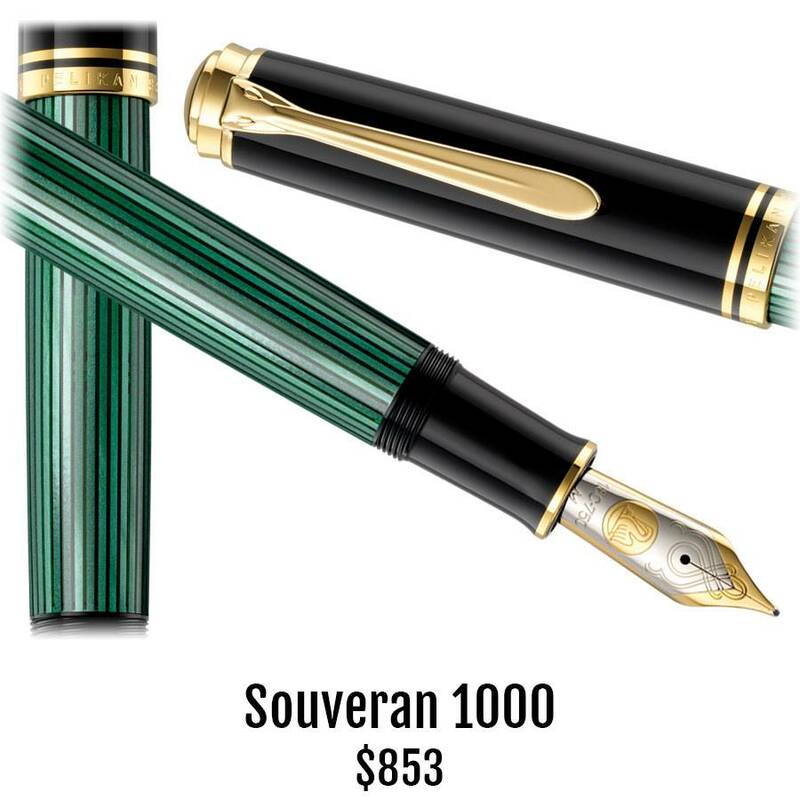 Now the Souveran series offers three colors and three distinct sizes to fit your hand and your style. Choose from the jumbo 1000, the oversized 600 or the standard 400. Every Pelikan shares the same tradition of German craftsmanship that goes back to 1838. The question isn't whether to own a Pelikan, but which to own. Choose from the 400, 600 or 1000.